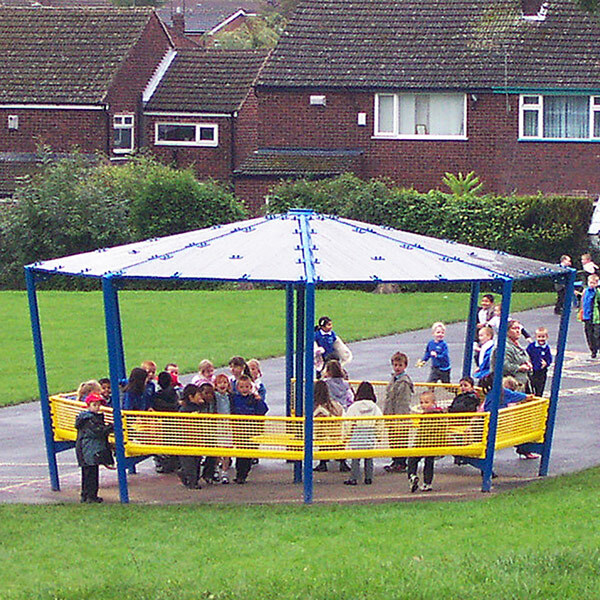 We have been supplying Playground Shelters for schools, nurseries & early years foundation stage classes (EYFS) for many years. 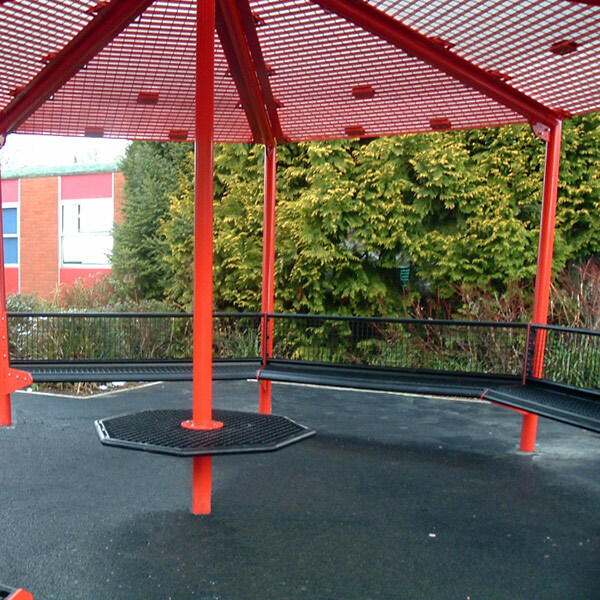 AMV Canopies & Playground Solutions started as a family ran engineering company more than 26 years ago. 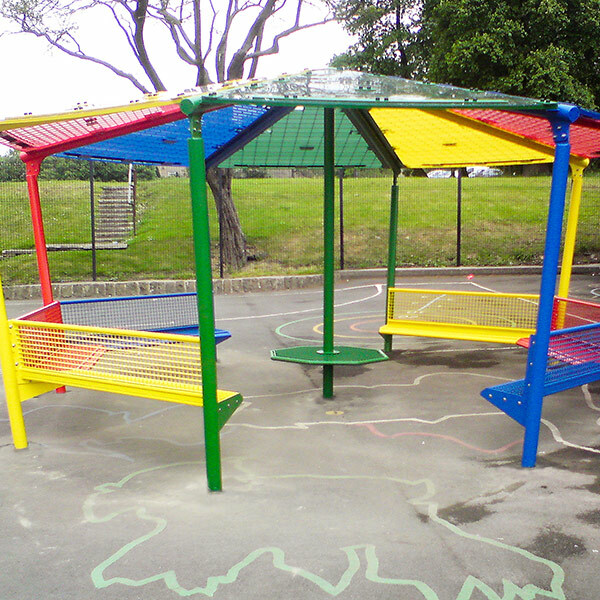 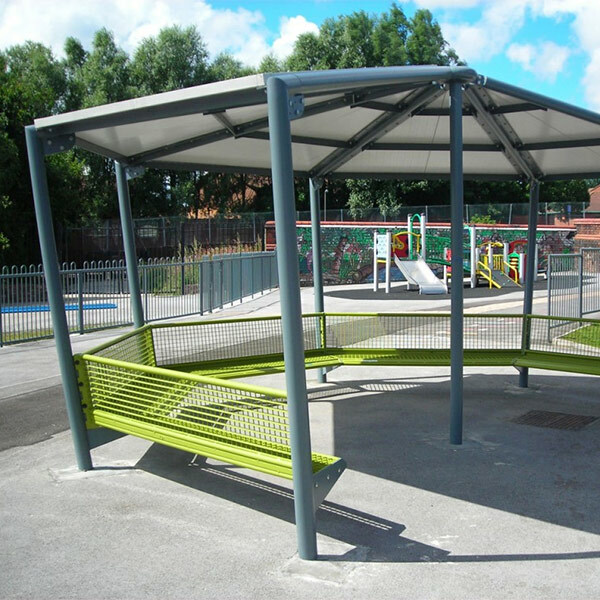 We specialise in the design, manufacture and installation of high quality outdoor products within the education sector. 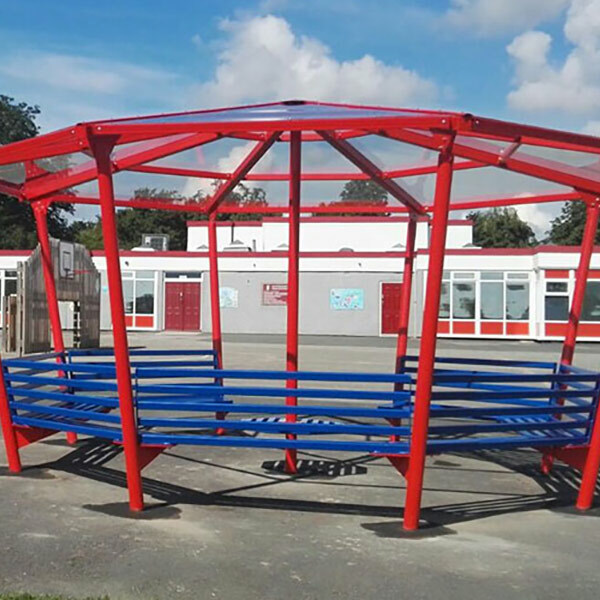 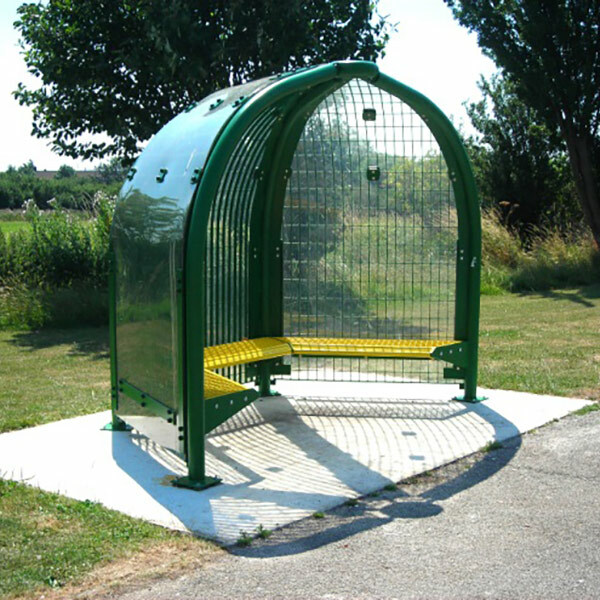 We are ideally placed to provide you with the perfect bespoke outdoor playground shelters to match your exact on site needs and to help you achieve your goals in terms of outdoor education. 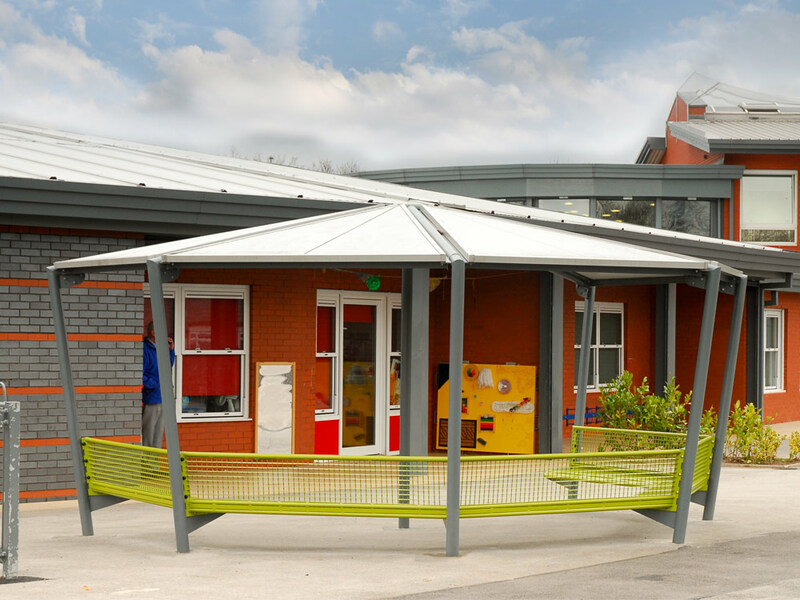 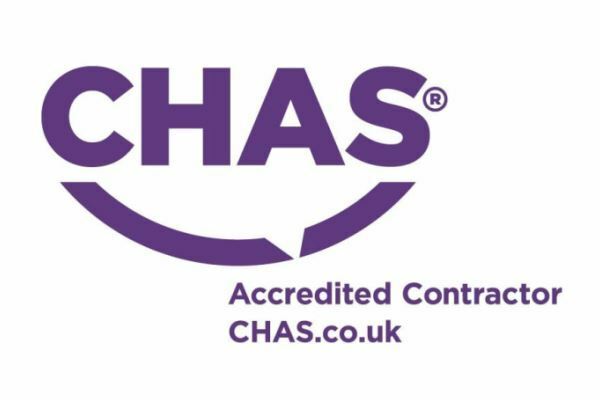 The quality of workmanship within your manufacturing and installation team and the robust nature of the equipment means our children are now enjoying a wonderful time throughout the school day and beyond. 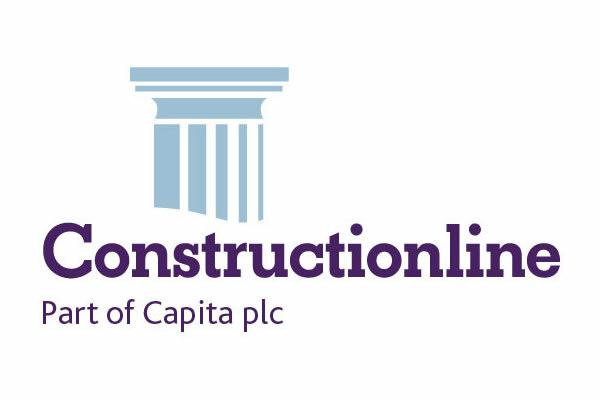 In terms of value I have found AMV to be very competitive amongst other suppliers. 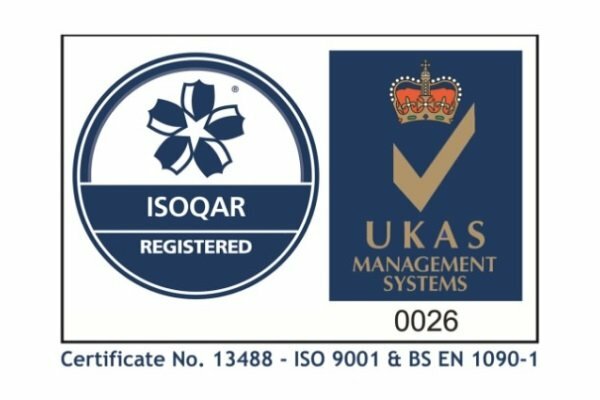 In addition the build quality is something that I have not seen elsewhere.